The Best Films Of 2018... So Far! It is hard to believe that we are halfway through 2018 already. Overall, it has been a good six months of cinema. Time then to highlight the best films of the year so far and to try to narrow my favourites down to a list of ten. 2018 started - as all years do - at the height of awards fever. 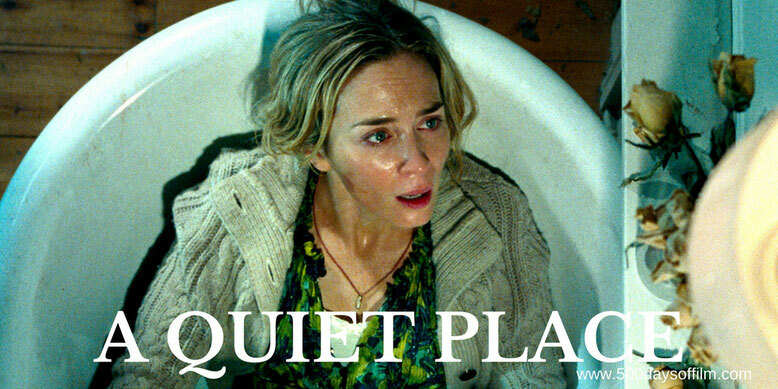 Many Oscar contenders were released in UK cinemas in January and February. Films that now somehow feel as if they belong in 2017. As a result, before I introduce my main list, I am going to select five of my favourite Oscar nominated movies that came out this year. Just click the links to read my reviews of these awesome films. 2018 has also been a notable year for Netflix releases. Let's just say that some have been markedly better than others. Here are my top five Netflix Original films from the first half of this year. Again, just click the links to check out my reviews. The Top 10 Films Of 2018! When a teenage girl goes missing, Joe (Joaquin Phoenix), a brutal and tormented enforcer, embarks upon a rescue mission. However, he has no idea of the level of corruption that lies behind the kidnapping or how his path of vengeance will unleash a storm of violence that may destroy him or lead to his awakening. 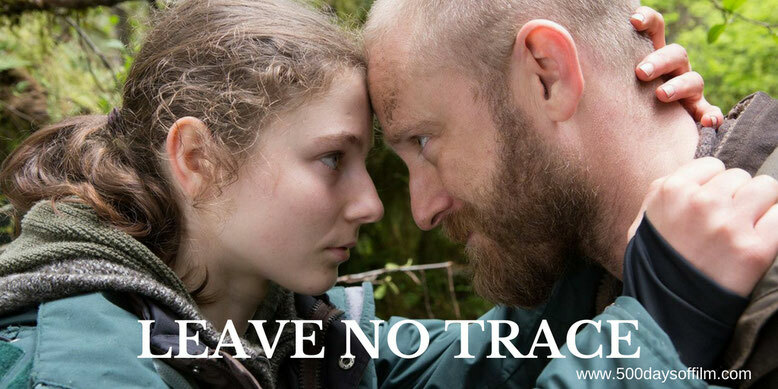 Will (Ben Foster) and his teenage daughter, Tom (Thomasin Harcourt McKenzie), have lived off the grid for years in the forests of Portland, Oregon. When their idyllic life is shattered, both are put into the care of social services. After clashing with their new surroundings, Will and Tom set off on a harrowing journey back to their wild homeland. Fifteen-year-old Charley (Charlie Plummer) lives with his alcoholic father (Travis Fimmel) in a run-down house on the outskirts of Portland, Oregon. In an effort to help his dad stay afloat, Charley takes a job at a local racetrack where he befriends jaded trainer Del (Steve Buscemi) and burnt-out jockey Bonnie (Chloë Sevigny) while caring for an aging horse named Lean on Pete. However, as things start to break down at home and Del announces that Pete will be sold to an uncertain fate, the burden becomes too great for Charley to bear. 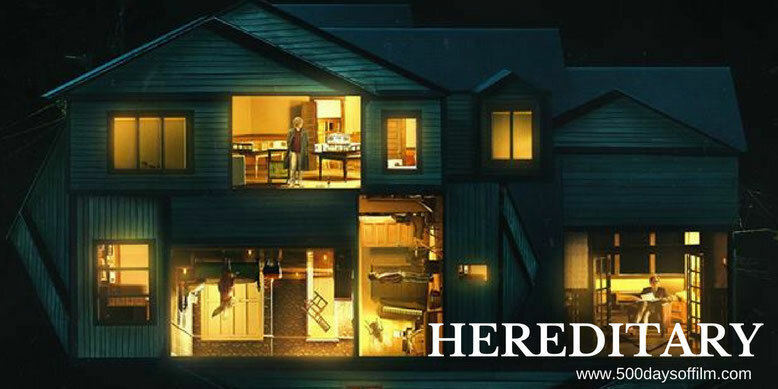 When Ellen, the matriarch of the Graham family, passes away, her daughter Annie (Toni Collette) and her husband, Steve (Gabriel Byrne), and their two children begin to unravel cryptic and increasingly terrifying secrets about their ancestry. After the death of his father, T’Challa (Chadwick Boseman) returns home to the isolated, technologically advanced African nation of Wakanda to succeed to the throne and take his rightful place as king. 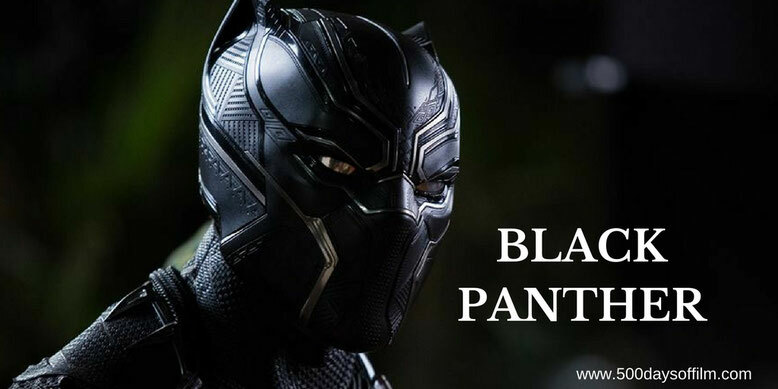 However, when a powerful old enemy reappears, T’Challa’s mettle as King - and Black Panther - is tested when he is drawn into a formidable conflict that puts the fate of Wakanda and the entire world at risk. In a terrifying post-apocalyptic world, the Abbott family must navigate their lives in silence after mysterious creatures that hunt by sound threaten their survival. If they hear you, they hunt you. Neurotic and manic, bold and magnetic, Paula (Laetitia Dosch) is a muddle of contradictions. Fresh from an unceremonious dumping by her boyfriend of ten years, she finds herself wandering the streets of Paris – jobless, homeless and single – with no idea of what life holds for her next. At 31 years old, with little to show for it but a kidnapped cat and a sense of adventure, she sets out to reinvent herself – new job, new friends, new life – and finds that these things never do come easily. Two brothers receive a cryptic video message inspiring them to revisit the UFO death cult they escaped a decade earlier. Hoping to find closure, instead they are forced to reconsider the cult’s beliefs when confronted with unexplainable phenomena surrounding the camp. 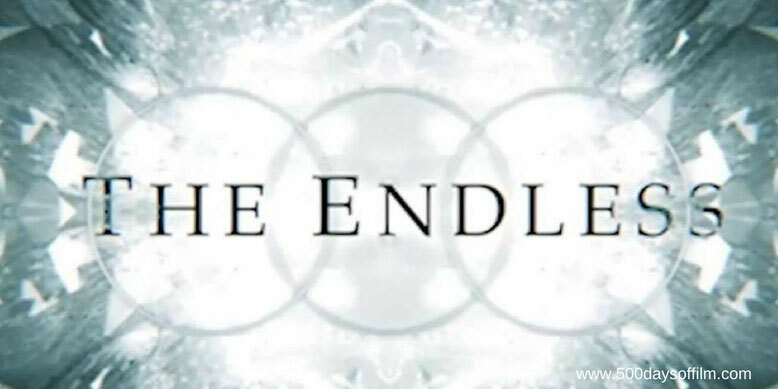 As the members prepare for the coming of a mysterious event, the brothers race to unravel the seemingly impossible truth before their lives become permanently entangled with the cult. 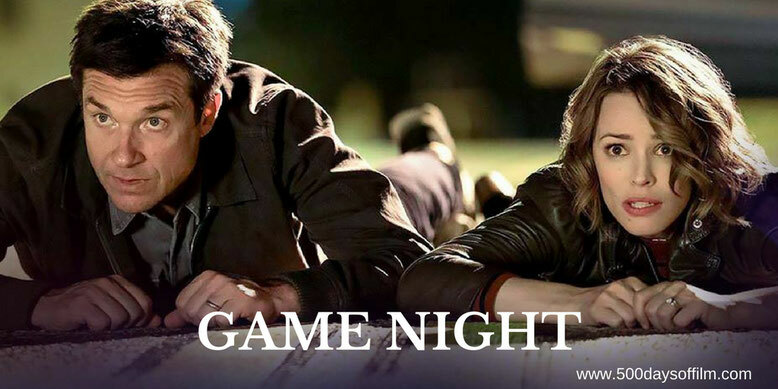 Competitive couple, Max (Jason Bateman) and Annie (Rachel McAdams), host a regular game night with their friends. However, this weekly event gets kicked up a notch when Max’s charismatic brother, Brooks (Kyle Chandler), arranges a murder mystery party, complete with fake thugs and faux federal agents. As a result, when Brooks gets kidnapped, the friends think that it is all part of the game. However, as they set out to solve the case and win, they begin to fear that nothing is what it seems. I should mention that I’ve missed some films that may change this list in the future - films including Thoroughbreds, The Happy Prince, McQueen (it certainly would be good to have a documentary in my top ten), Beast and The Breadwinner. 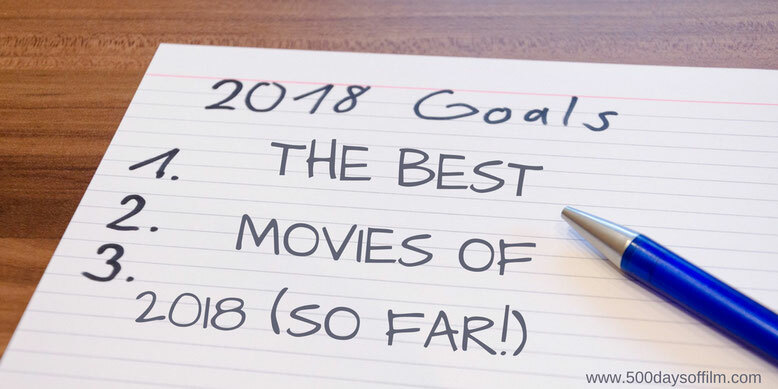 Are any of your favourite 2018 films on here? What would you add? Do let me know (you can leave me a comment in the box below or let’s chat over on Twitter - I’m @500DaysOfFilm). Nice lists, and it's great that Netflix has it's own section, I don't watch enough on there at the moment so now I have somewhere to start! I'm also so happy to see Game Night showing up on people's lists. I wonder if it'll still be there by the end of the year but for now I'm just glad to have seen a decent comedy! I've seen four of your top 10 and I really enjoyed them all. Looking forward to seeing the rest. Of others I saw, I really liked Incredibles 2. Ready Player One was also pretty good. Awesome choice of films for the first half of the year. I must say that I enjoyed Game Night. Fun to watch. Going to watch The Endless and Hereditary next. 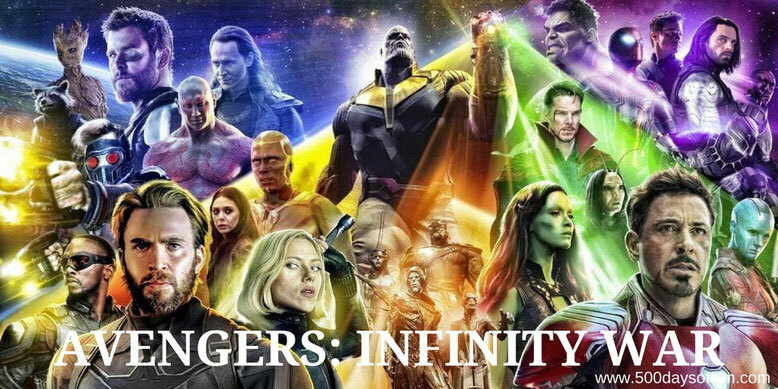 It looks pretty good. Take care and keep up the excellent work that you do.